 The SU Print Shop offers cheap self-service printing, binding, laminating, copying and scanning within the University of Cambridge. 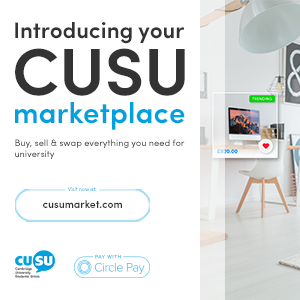 Please bring your files upon a USB device or ensure they are accessible via Cloud Storage - we are not connected to the University network. Comb binding is available for documents up to 450 pages and is guaranteed to be to University standards. We offer two types of service. Enables you to use the binding machine at your own free will. Leave your printed document(s) with us and we can bind it for you, ready to collect at a later time. It is advised that at least 2 hours are needed between drop-off and collection. Collection can take place the next working day. All prices quoted include front and back covers, as well as the plastic binding comb. Hard binding is offered through J S WIlson & Sons. Prices start from £33.99 per copy and adhere to University standards. Orders can be placed any weekday but company collection day are Mondays, Wednesdays or Fridays before 9.30 am. 3 day and 5 day service available. Orders dropped off on Fridays before 9.30am cannot be collected until the following Wednesday (3 day service). Metal channel and cloth binding is offered through J S WIlson & Sons. Prices start from £9.00 per copy and adhere to University standards. Orders can be placed on Mondays, Wednesdays or Fridays (company collection dates). 3 day and 5 day service available. Orders dropped off on Fridays cannot be collected until the following Wednesday. Our machine can scan to a USB device and email - allowing you to keep a hard copy of any document you require. This is a free service. Lamination of documents is available in both A4 and A3 sizes. 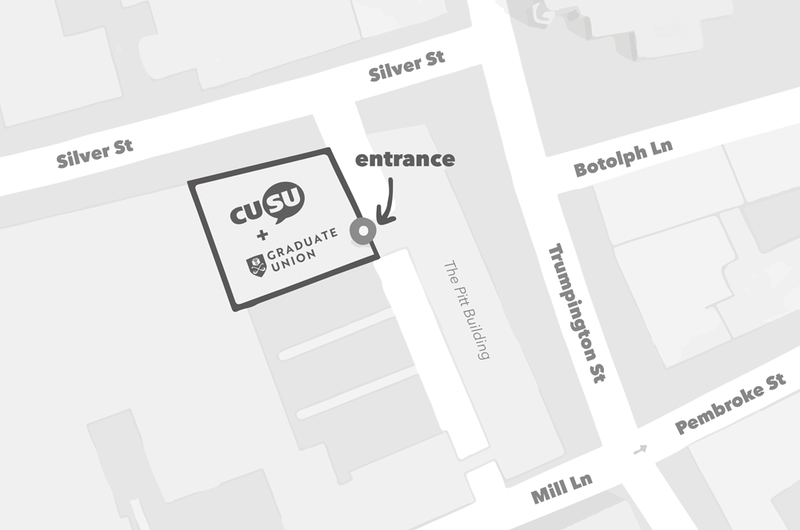 For general enquiries regarding the Print Shop, please contact us on 01223 333313 or reception@cusu.cam.ac.uk.